The effort represents Hollywood's latest attempt to create closer ties with China's emergent movie industry. 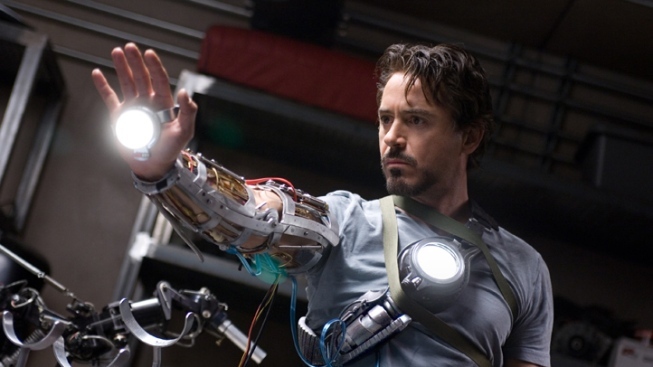 Robert Downey Jr. in the original "Iron Man." Walt Disney Co. says it will co-produce its next "Iron Man" movie with a Chinese partner in Hollywood's latest effort to forge closer ties with China's fast-growing film industry. Walt Disney and DMG Entertainment said Monday that "Iron Man 3" will begin filming this year with Chinese partners. Walt Disney's managing director for Greater China, Stanley Cheung, said the story will include China-related elements to appeal to Chinese viewers. Foreign film companies are launching ventures with Chinese partners to expand their access to China, where box office receipts are growing rapidly at a time of weak sales in the United States and Europe.